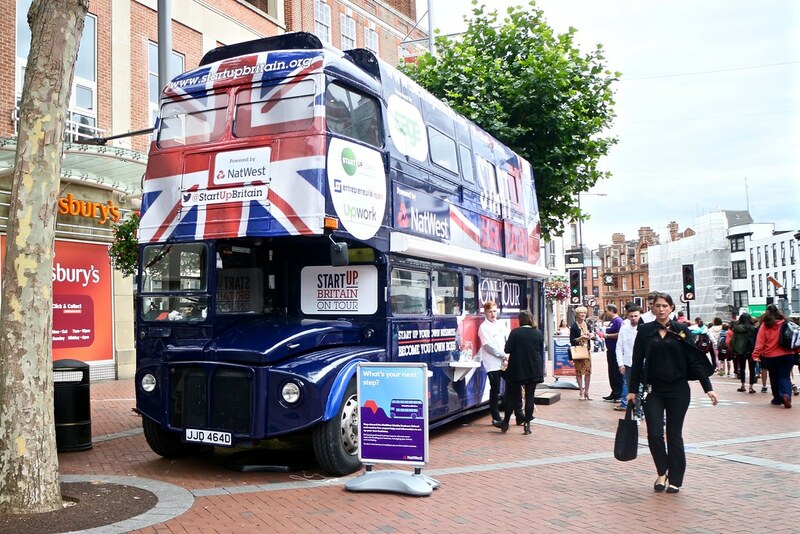 I caught up with the StartUp Britain Bus as it reached Reading today, during the final leg of its tour. It looked in fine form on Broad Street in the centre of Reading, and there are still a few more towns to visit, so check out the tour dates to see if it is coming to a town near you. On board were and many of the local ConnectTVT folks, as well as representatives from UKTI, Sage, NatWest bank and the Start Up Loans Company, all ready to help local entrepreneurs to get their business set up. According to StartUp Britain, 50,000 new businesses have been started in the UK this month alone, and we have certainly seen a surge in StartUps using Milestone Planner to plan and track their new businesses progress. Louize Clarke, from ConnectTVT was busy talking to the local press and start ups. There are a number of events planned at the Green Park office to help start ups in the coming months – there is a full list on the ConnectTVT site – so if you are local, come along, and look out for me there. It is certainly an exciting time to be an entrepreneur in the UK; economic times might still be challenging, but there is more support available for start ups than their ever has been. 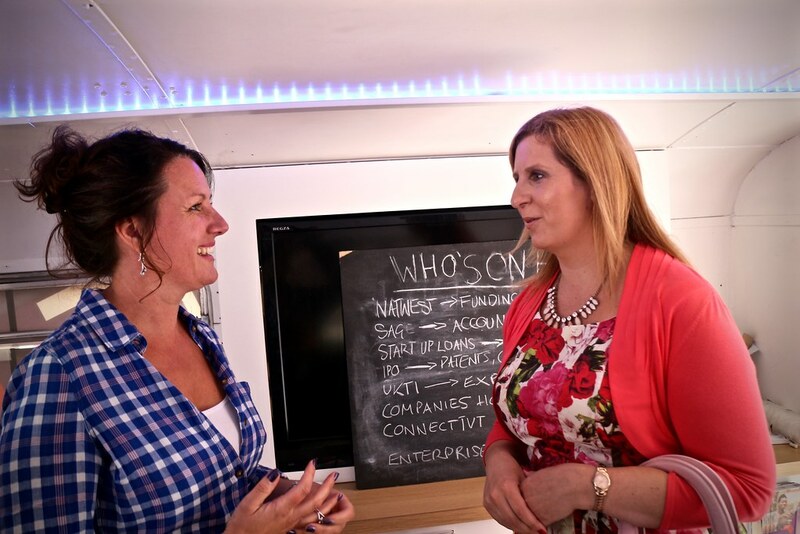 Like many thinks, the start up journey is best with fellow travellers, so events like the StartUP Britain bus tour, and local communities like ConnectTVT are things that I’d highly recommend getting involved in. Sharing your experiences, and learning from the successes (and mistakes!) of others, is one of the best ways to accelerate your business.